Is your dream to fly a big airplane and you are currently holding a PPL(A) or a CPL(A) licence? Then the Instrument Rating (IR(A)) module is what you need to pursue further. This module allows you to fly under the Instrument Flight Rules (IFR) under Instrument Meteorological Conditions (IMC). 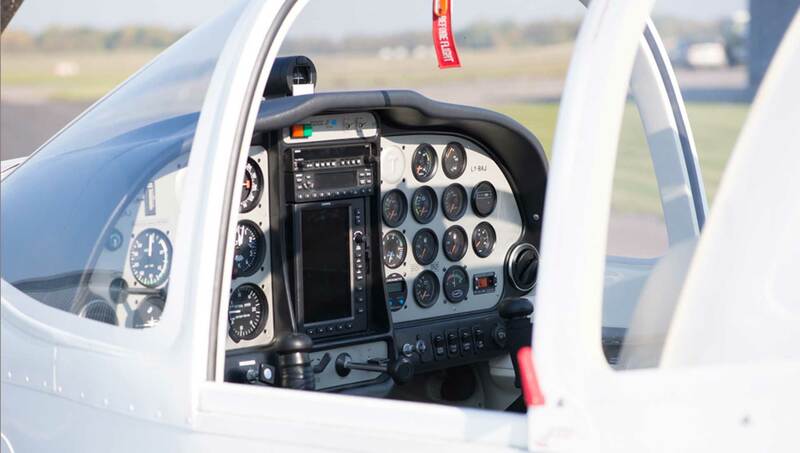 You can choose from a single-engine piston or multi-engine piston Instrument Rating (SEP/IR or MEP/IR). The practical training consists of 56 hours of flights with FNPT II and an aircraft of your choice. *If you have not finished your ATP theory, additional 200 hours of the theory course and CAA exams have to be passed prior to the start of the practical part. Instrument Rating (IR(A)) practical training consists of 56 hours of flights to be completed within approximately 4 months. Only if you do not have 14 ATP theory exams passed at CAA. The theoretical part consists of 7 subjects (200 hours) to be completed within 4 months. The practical part consists of 56 hours including Flight Navigation Procedure Trainer (FNPT II) and a single-engine Cessna 172 or a multi-engine Tecnam P2006T. There are no theoretical exams if you have already passed ATP theory exams before joining the course. For the accommodation, we offer LOOP hotel. 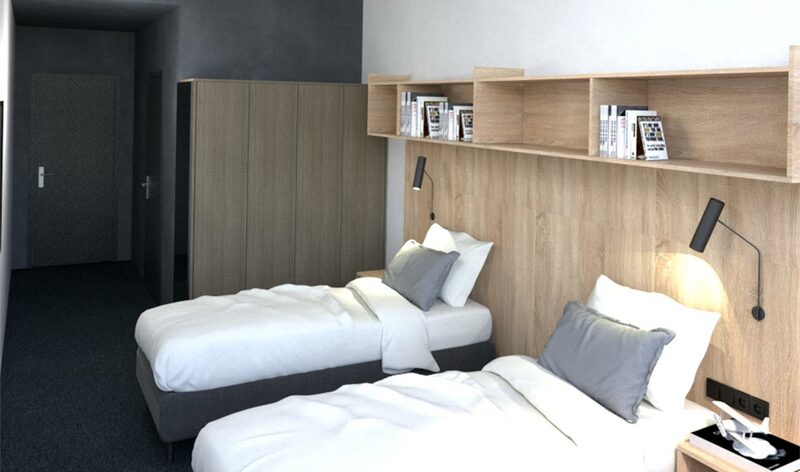 The newly built contemporary design hotel located next to the BAA Training premises is a guarantee of a comfortable stay 1 kilometer away from the International Vilnius Airport and 3 kilometers away from the city centre.